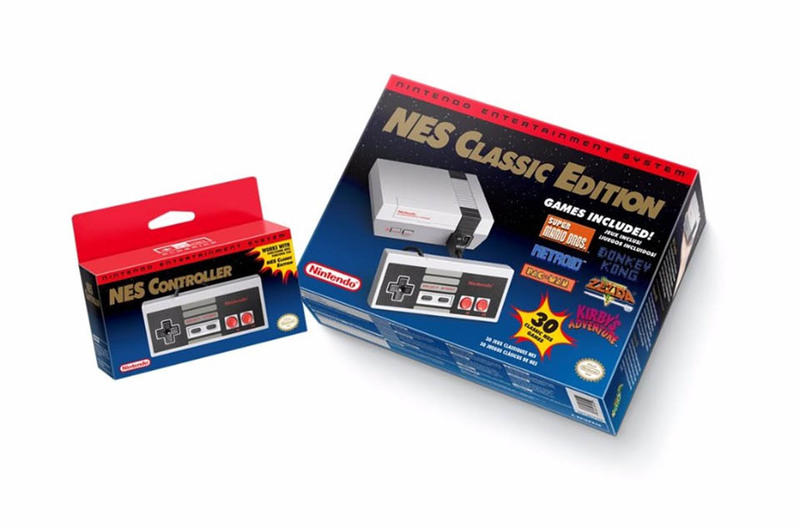 After numerous 3rd party clones, Nintendo are releasing their own Retro NES. 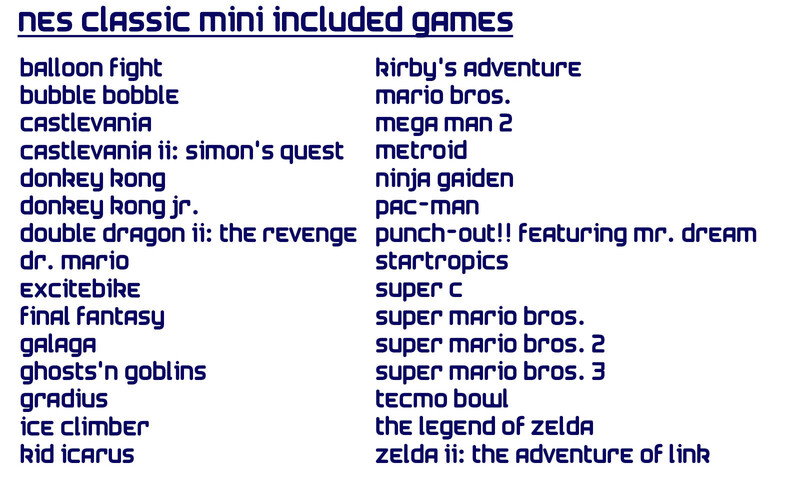 This one looks just like the original and comes loaded with 30 classic games, from Super Mario Bros. to Metroid. 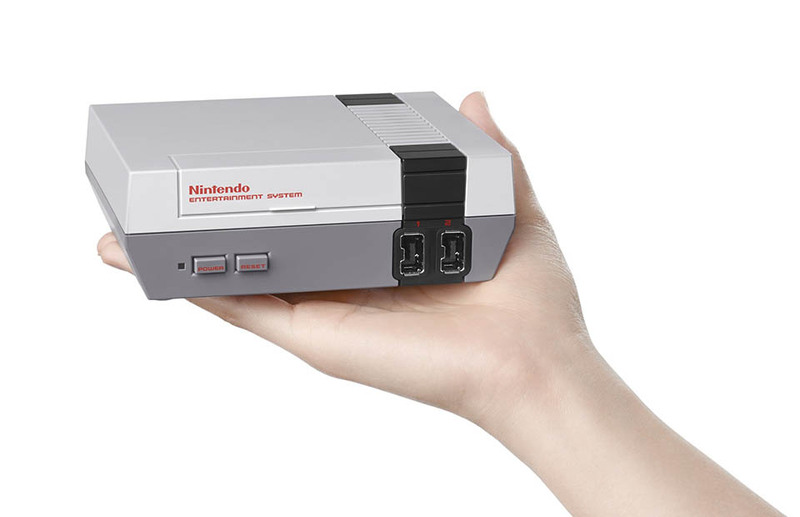 Connects via HDMI, and comes with one controller. Drops 11/11/16 for $60.